Pop-star appropriation: is Ariana Grande aware that she’s guilty? Grande released "7 rings" on Jan. 18 to much controversy. From the moment Ariana Grande came into the public eye as “Victorious” character Cat Valentine, her style has continued to rapidly change. Along with that change came controversy, as some called into question whether or not her persona was genuine or a form of cultural appropriation; citing her increasingly tanned appearance as proof of her exploitation of the black community. After a Billboard interview, fans started to notice a change in Ariana’s speaking voice as well, with some claiming she was mimicking AAVE – African American Vernacular English. 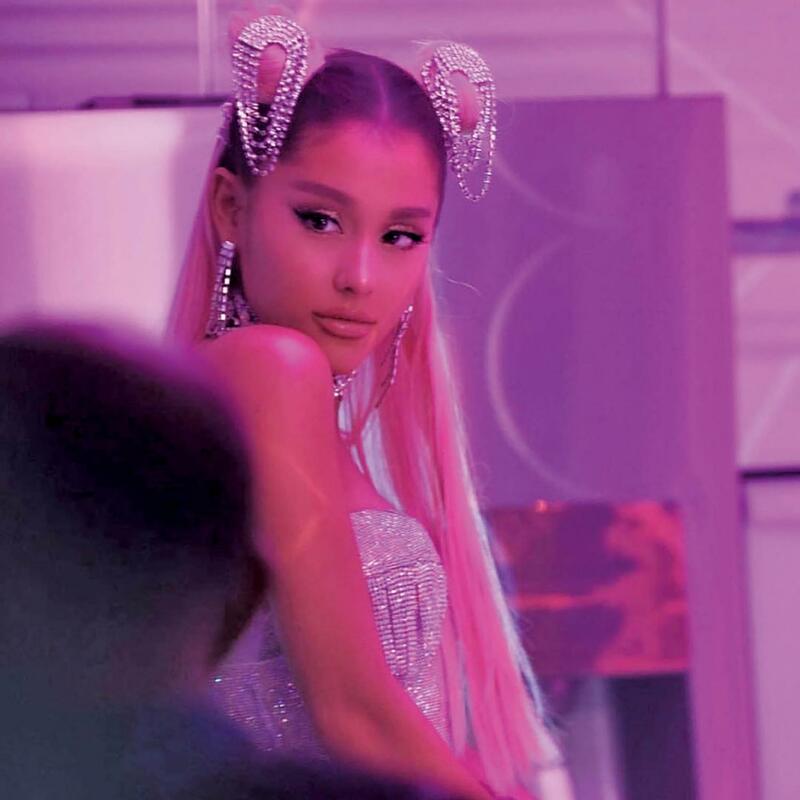 The recent release of her #1 charting single, “7 Rings,” has just been the tipping point of this controversy with accusations of her ripping off tracks by Soulja Boy, 2 Chainz and Princess Nokia. However, this isn’t the first time Grande has come under fire for allegedly copying someone else’s style. Since her single, “The Way” dropped, Grande has been compared to pop and R&B superstar, Mariah Carey. Many say this is due to Carey’s influence on Grande, but some fans have noticed some tracks to be direct copies of Carey’s discography. An example would be the chorus of “I’ve Been Thinking About You” from 1993’s “Music Box” album being duplicated for Ariana Grande’s 2014 track “Too Close.” As a massive fan of both Carey and Grande, I can admit there are some similarities that are difficult to overlook. The Carey comparisons have, for the most part, ended, but now Grande is in even more trouble than before due to her alleged cultural appropriation. Cultural appropriation is defined as the act of taking or using things from other cultures without understanding or respecting said culture. So is Ariana Grande appropriating black culture? Yes, but do I think she is aware of it? No. I think the bottom line for the singer is a lack of understanding and education on what is and what is not appreciation and appropriation. The appropriation of black culture is not a new thing in popular music. Acts such as Miley Cyrus, Iggy Azalea and even Elvis Presley have been called out for their exploitation of the black community for their own personal gain. Being that many people of color do the same exact things as these artists and struggle to make an impact on the charts, calls into question the ethics of not only Grande, but a massive list of white artists we all enjoy. Most of Grande’s direct musical influences are women of color, so it can be seen as mimicking those she admires. At the same time, that doesn’t mean it’s okay. The over-the-top tan, usage of trap music and AAVE is problematic for a variety of reasons. But at the end of the day, if it’s marketable, her image isn’t going to change anytime soon. It’s important to work on educating the artist instead of dismissing them as a person. Grande is unbelievably talented and has a great personality as well, so it’s frustrating knowing that she does not need to resort to cultural appropriation in order to succeed. That being said, she may not have a full comprehension on what the image she has built means. Opening up a dialogue is key in informing those who may not be fully aware of how harmful the things they do can be.